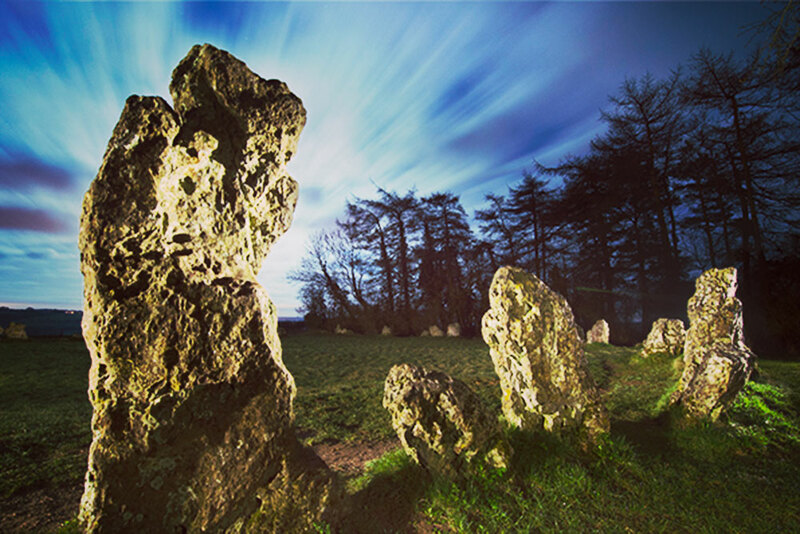 Myth has it that the Rollright Stones were formed when an ancient king, aiming to conquer all of England, was turned to stone by a witch who offered him the kingdom if he could spot nearby village, Long Compton. Thankfully, these days all is a little more peaceful on this stunning escarpment between the Stour valley and the Swere valley. When you have one of the world's finest palaces on your doorstep, it would be almost criminal if one didn't explore at least some of its magnificent grounds. As Winston Churchill's ancestral home, you can stroll in the footsteps of Britain's most applauded wartime leader and marvel and the simply breathtaking settings all year round. 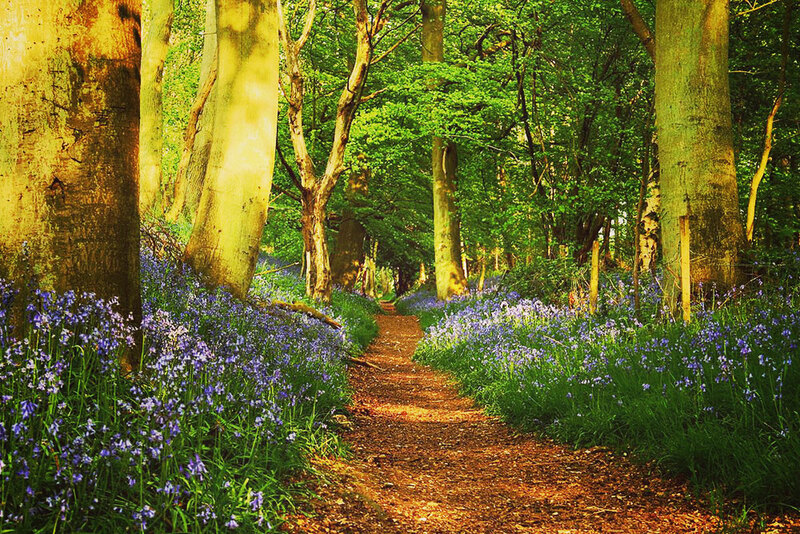 The ancient forest of Wychwood was recorded in the Domesday Book as a royal hunting ground, having previously been populated by the Romans. Look out for Grim's Ditch, a lengthy Bronze Age earthwork that encircles much of the wood. Historians are yet to agree on the purpose of bank structure. Perhaps you can solve the mystery. To fully appreciate the sheer magnificence of the pub’s immediate surroundings, one is strongly advised to pull on the walking boots. Head out through the village of Wootton, before taking to the fields high above the valley where the River Dorn flows. Skirt the grounds of Blenheim Palace and take in the old Roman Road of Akeman Street. A quick walk before or after a big meal is good for promoting healthy metabolic activity, if the experts are to be believed. 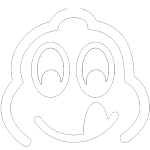 So, before sitting down to feast at our award-winning restaurant one might consider a quick stroll around the village. A short circular walk from the church down through the village to the River Glyme should do the trick. 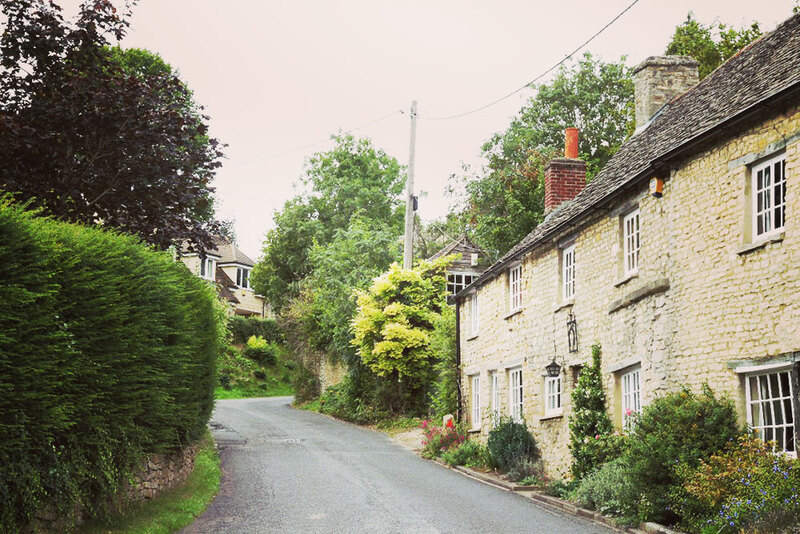 Woodstock is steeped in history and is arguably one of the prettiest villages in the Cotswolds. 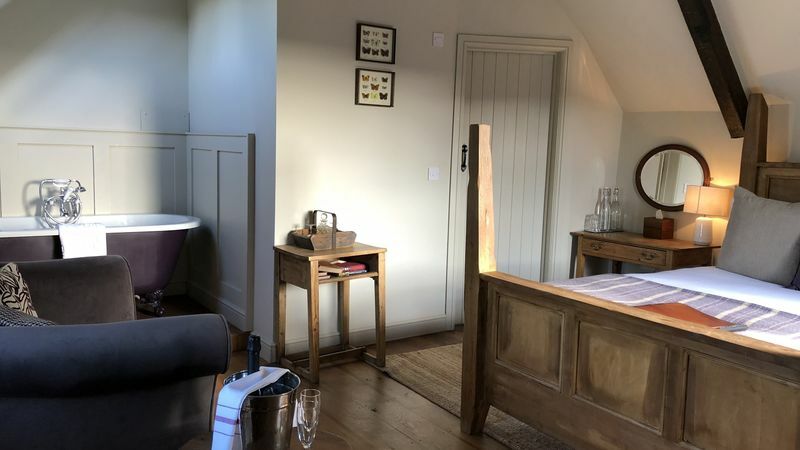 The children's walk is a treasure hunt to find such oddities as a windowless window and dinosaur, while the history walk reveals the house Oliver Cromwell supposedly stayed in during the siege of Woodstock Manor and the village stocks. There are a myriad of great cycling opportunities in close proximity of the pub, but this is our favourite. Long traffic-free sections of the National Cycle Network take in some of the best views of Blenheim Palace, some of the finest Cotswolds villages and, of course, a selection of great local pubs in which to replenish oneself en route.